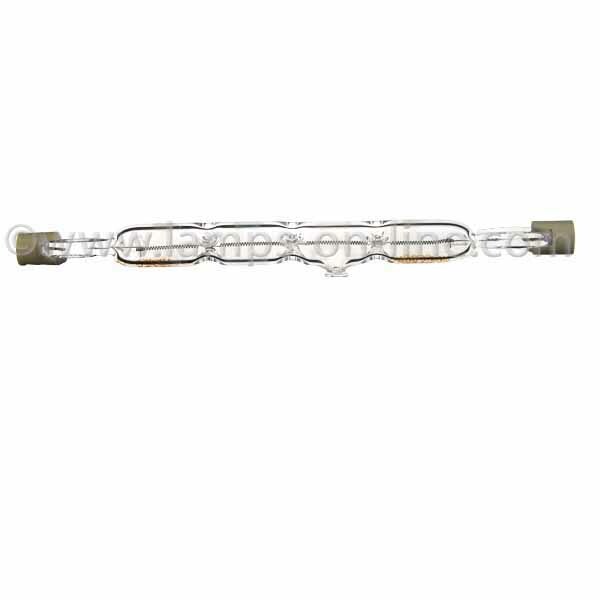 Linear halogen bulbs are commonly used in security lights, floodlights and uplighters. They are available in two standard sizes, 78mm or 118mm, both of which have R7s cap connectors which simply When fitting a replacement take care to avoid touching the glass of the new bulb as this can reduce it's lifespan. All halogen linear bulbs are dimmable.